Uterine Fibroids, also known as leiomyomas, myomas or fibromas, are the most common benign tumors of the uterus. Most women have no symptoms. They range in size from very tiny to some of them being so large that they push the bladder or the ribs. Some are single fibroids and other form in clusters. They also differ in their growth pattern – some remain in the same size, others grow and enlarge rapidly while few other shrinks in their size. Uterine Fibroids usually appear during the childbearing age. Fibroids are generally seen during the reproductive age when there is increased production of hormones like estrogen and progesterone. It is also noticed that fibroids often shrink after menopause due to decrease in hormone production. 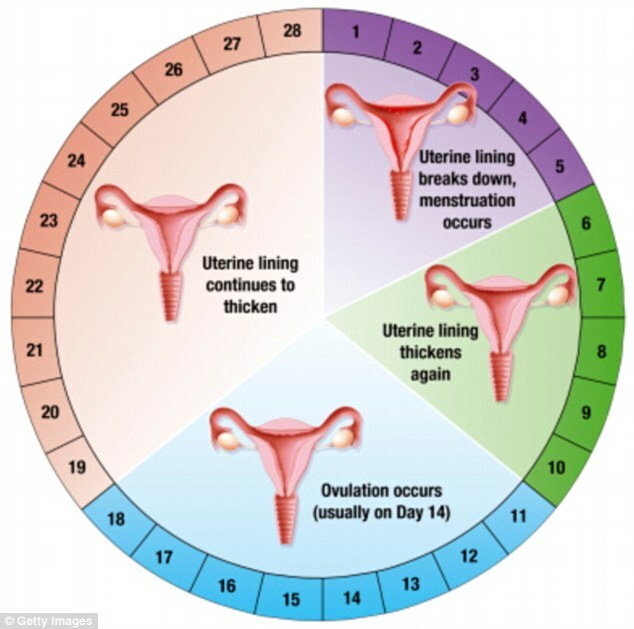 Uterine fibroids, depending on the condition, can be diagnosed by Pelvic exam, X-Ray, Ultrasound, MRI, CT scans, endometrial biopsy, hysterosonogram (HSG) and blood test. 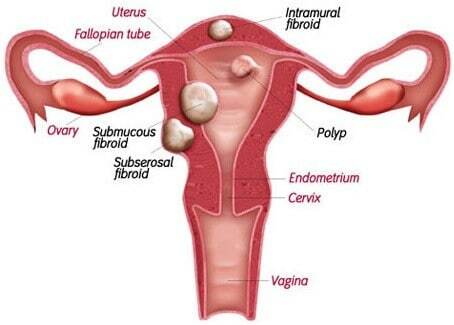 The best way to detect uterine fibroids are through ultrasound examination. It involves the removal of the entire uterus. 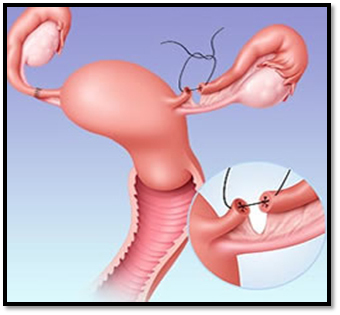 A progestin-releasing intrauterine device can relieve heavy bleeding caused by fibroids. They only provide symptom relief. 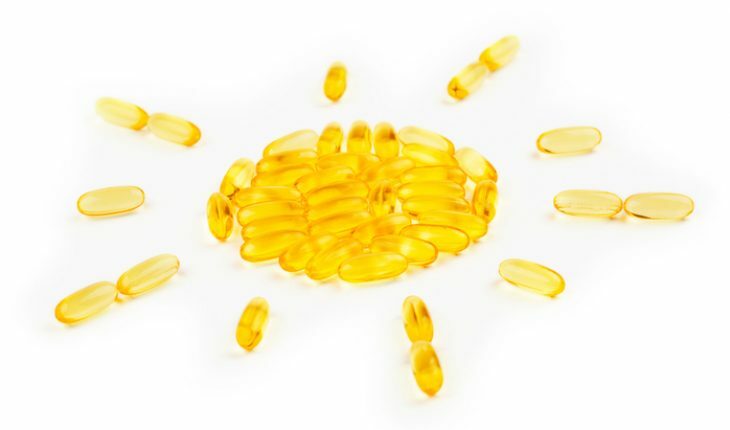 This medication is given to ease heavy menstrual bleeding. Again only provide symptom relief. It A specialized instrument is inserted in your uterus which uses either heat, microwaves, hot water or electric current to destroy lining of the uterus. It either stops menstruation or reduces menstrual flow. It is a minimally invasive procedure where the arteries supplying blood to the fibroids are embolized (blocked).